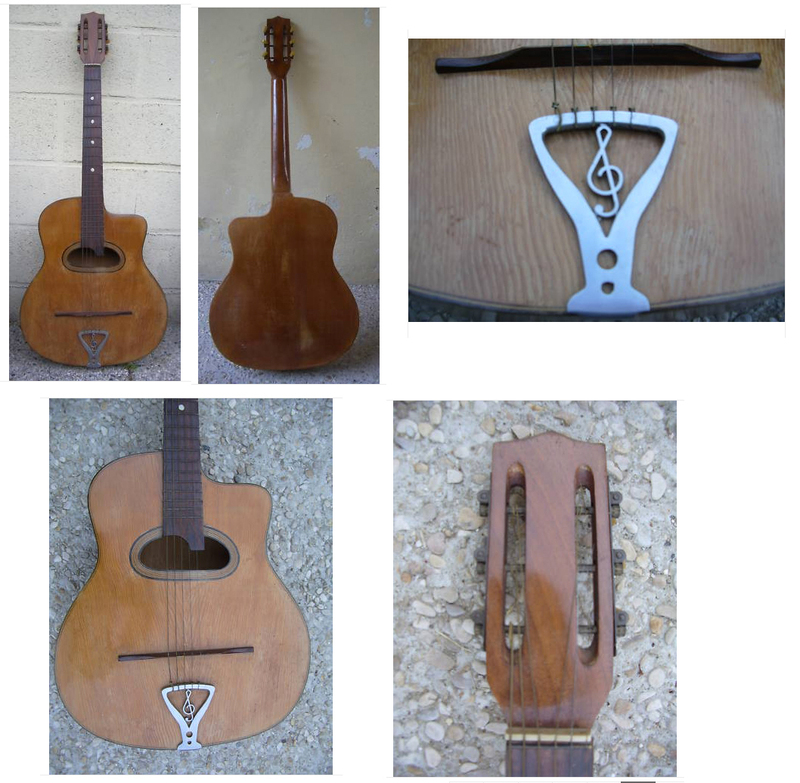 Here are pictures of my Gaillard and Loiselet Vintage Gypsy Jazz Guitar. It was a fun project. French polish the entire guitar, sand down the neck, new inlays and new frets. 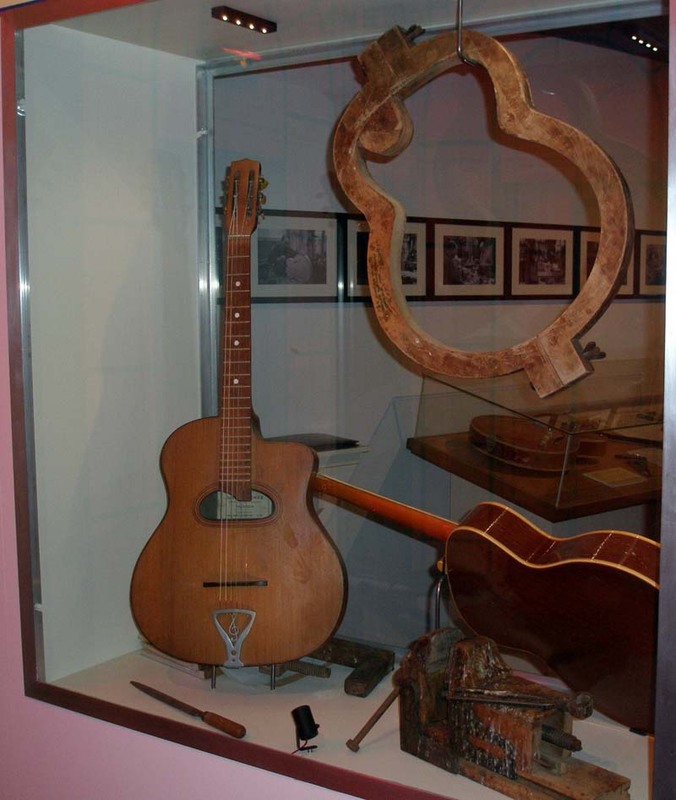 I would love to get more information regarding this guitar or the luthier who worked on it. Looks like a Sonora, same tailpiece, same headstock. Interesting! Can you post a picture of the tailpiece that shows how the strings lead into it and attach? but when i get it,i will post some pictures about.